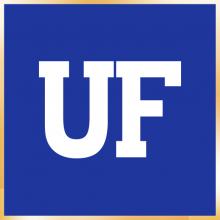 On October 13, the University of Florida launched the public phase of its Capital Campaign, Go Greater. Go Greater is a fundraising initiative to raise significant philanthropic support for strategic priorities over an eight-year period, with the total campaign goal set at $3 billion for the university. The campaign launched silently in 2014, and will conclude in 2022. UF News & World Report recently ranked UF a top 10 public university and there has never been a better time to invest in the university and the UF College of Dentistry, knowing that doing so can have a profound impact on the issues that matter most. The ultimate goal of the campaign is not dollar figures, but the impact that philanthropic support can have on our faculty, residents, students and those we serve. 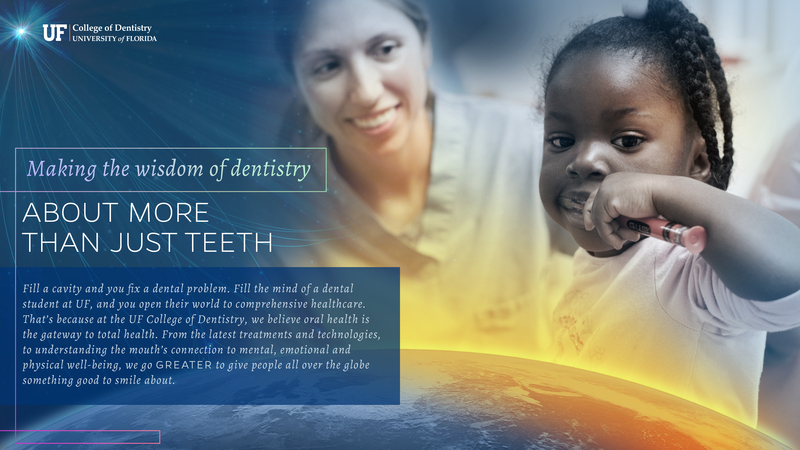 The College of Dentistry has a $28 million fundraising goal through the Go Greater campaign and has already raised $13.3 million toward its campaign goal. Every gift, large or small, counts. 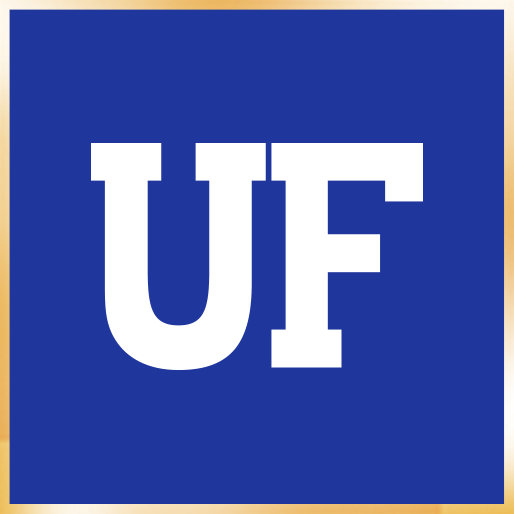 While a $1,000,000 donation can endow a professorship, a $25 donation can help offset various student costs. 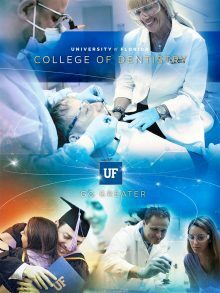 Visit College of Dentistry Alumni & Giving online to give or contact Senior Director for Advancement Rick Miller for more information. We See a Greater Tomorrow Together!